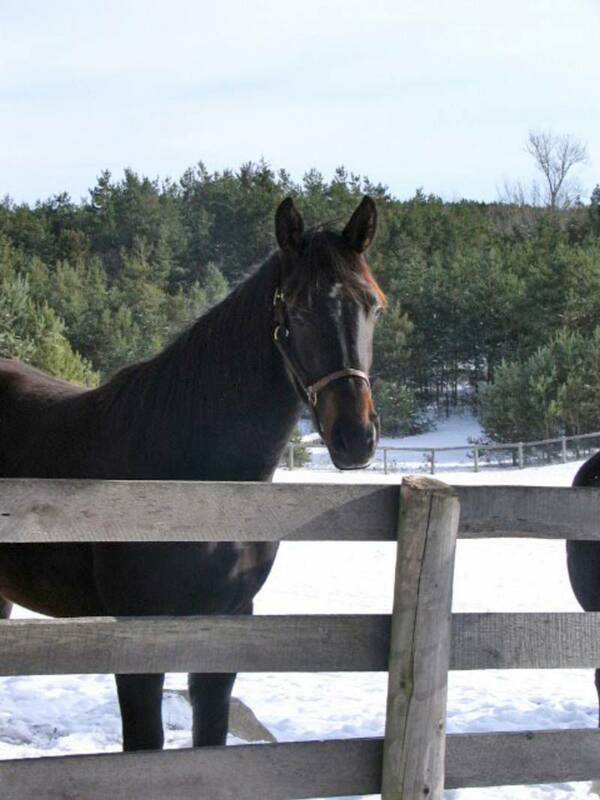 2008 Canadian Warmblood mare, bred by Grandview. 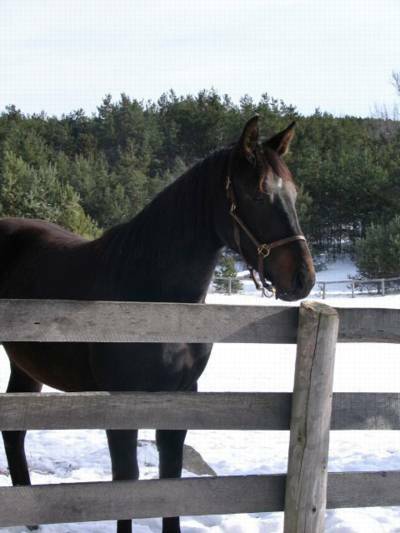 Teagan is by our stallion, d'Azanté, out of our Dutch Warmblood mare, Tamerinde. She is a lovely foal with a super temperament and way of going. She is easy to work around, sweet, and no doubt has a remarkable dressage career ahead of her.